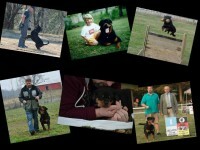 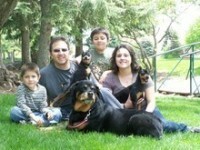 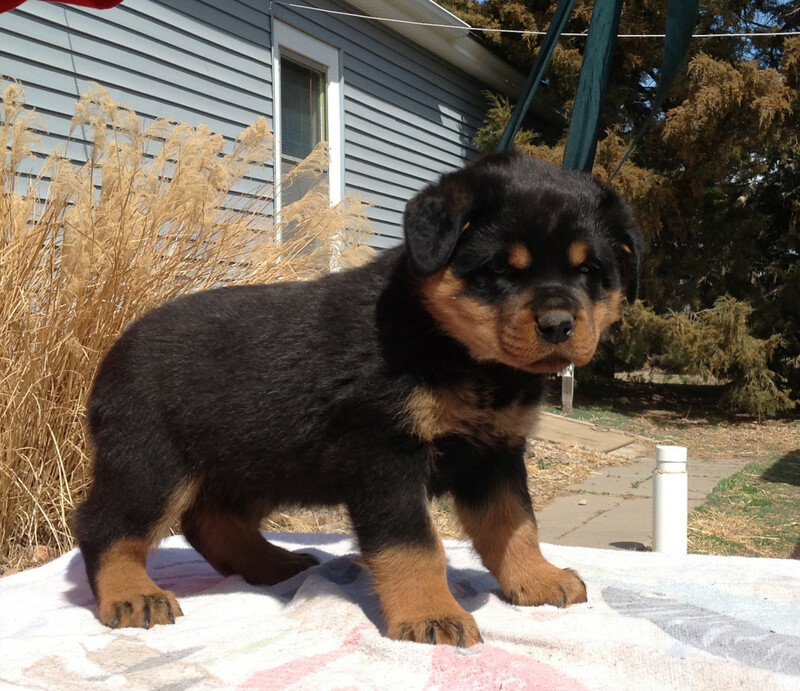 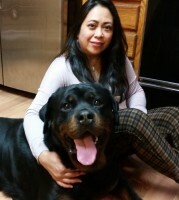 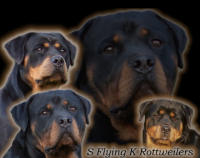 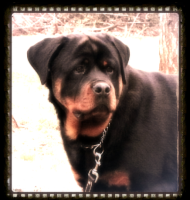 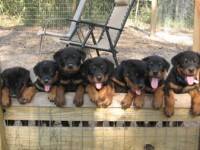 Vom Kiernanhaus Rottweilers breeds for THE COMPLETE ROTTWEILER. 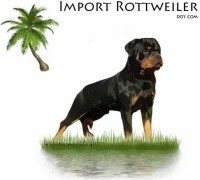 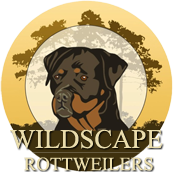 We follow the FCI ROTTWEILER BREED STANDARD used by the ADRK in GERMANY. 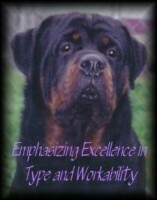 Our aim is to preserve the complete Rottweiler in excellent breed type, stable temperament, strong working drives along with correct conformation, strong head pieces, strong bones and genetic health and soundness.